Historic and filled with wonders, the Minhas Craft Brewery stands proud as one of America’s oldest micro-brewery, one hundred years after its establishment. Today, the Minhas Craft Brewery offers some of the finest craft brews in the country, and it has become an enduring symbol throughout the year for everything that micro-breweries stand for. Located in Monroe, the “Swiss cheese capital of the USA”, the Minhas Craft Brewery is not only known for its quality, premium brews. It’s also known for its Wisconsin micro-brew tour which allows people to learn more about craft beer and how it’s made. 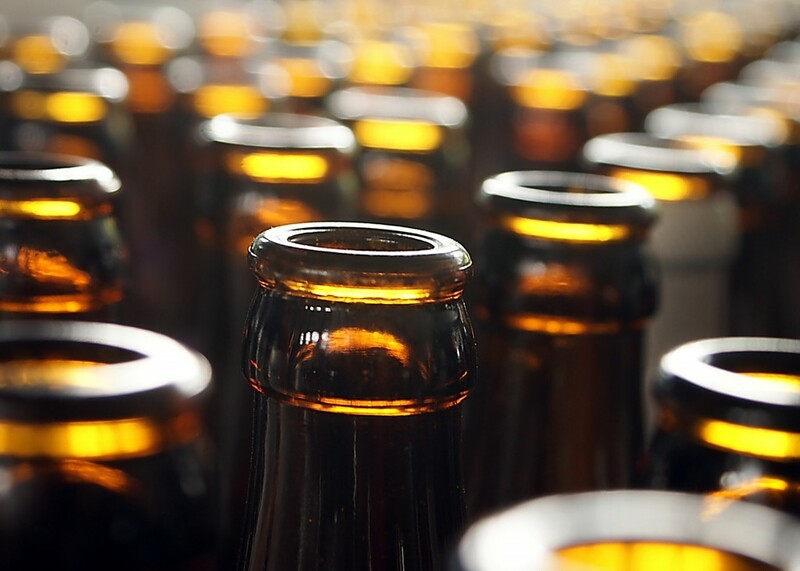 If you’ve always wanted to see the inner workings of a micro-brewery, then the Minhas Craft Brewery encourages you to join them on one of their famous tours. With that said, how much does it cost? The tour runs 7 days a week and costs $12 per person. It lasts between 45 to 60 minutes and will give you the opportunity to learn more about craft beer, its history, and of course sample some of the micro-brewery best selling brews. This includes their Boxer Lager, their Lazy Mutt Ale and a wide variety of other liquors, malt beverages and even sodas. If you are planning a visit to Monroe this fall, or even Wisconsin’s capital Madison, then dropping by the Minhas Craft Brewery is an absolute must. Don’t let this incredibly learning experience pass you by and your taste buds will certainly thank you. Until then happy and safe drinking from the Minhas Craft Brewery!